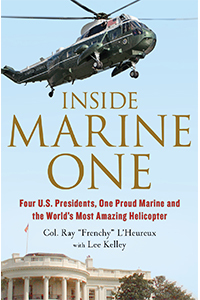 From 2006 until 2009, Frenchy served as President George W. Bush’s personal pilot. To his surprise, he was also invited into the President’s mountain biking club. When Bush left office, Frenchy then served as President Obama’s pilot for his first 6 months in office. 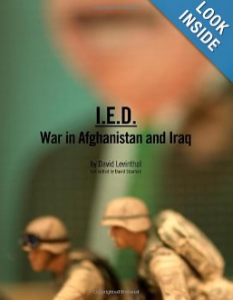 Ultimately, this book gives readers an unprecedented behind-the-scenes look into one of the most unique, intense and high-visibility jobs in the world. A Life Well Built shows the depth of this man who accomplished feats that most people could only dream of. 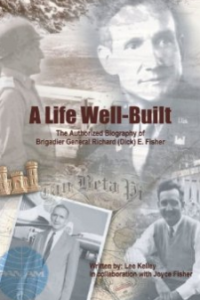 This biography demonstrates that Fisher’s life was a solid, inspired piece of engineering; he created a personal masterpiece in the art of living. 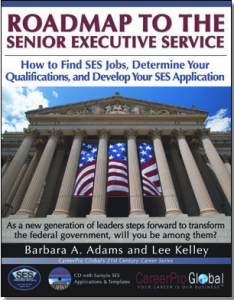 CareerPro Global’s senior writing team develops hundreds of interview and job-winning Senior Executive Service (SES) applications each year, and The Roadmap to the Senior Executive Service has been written from their insider’s perspective. 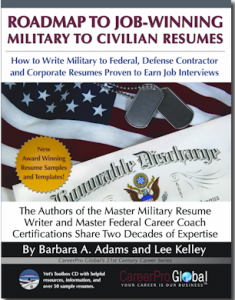 The latest release in CareerPro Global’s 21st Century Career series, this book is founded on decades of experience from the authors of the Master Military Resume Writer and Master Federal Career Coach certifications. 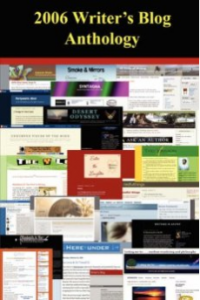 The 2006 Writer’s Blog Anthology began as a collaborative effort by the members of the Writer’s Blog Alliance, branching out to include military blogs and other writers outside of our network. This is a multi-genre collection, composed entirely of posts and reader responses. 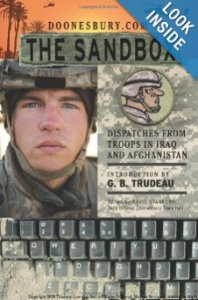 Launched as a military blog (or “milblog”) by Doonesbury creator Garry Trudeau in October 2006, The Sandbox is an online forum through which service members in Afghanistan and Iraq share their stories with readers here at home. 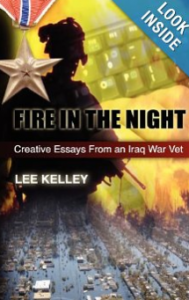 In hundreds of fascinating and compelling posts, soldiers write passionately, eloquently, and movingly of their day-to-day lives, of their mission, and of the drama that unfolds daily around them. 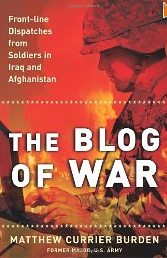 Marc Aronson thinks war is inevitable. Patty Campbell thinks war is cruel, deceptive, and wrong. 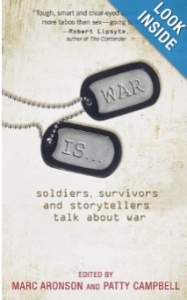 But both agree on one thing: that teens need to hear the truthful voices of those who have experienced war firsthand.